A new movement in film making, collaborative film platforms are empowering independent film makers and their local talent pools to collaborate and create! 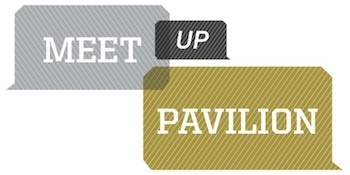 Join other film advocates in our Meet Up Pavilion to network and discuss current projects and the exciting collaborative platforms that are rewiring the film industry. Your source for what's happening in the music, film, and interactive industries. Read now! ©2013 SXSW Inc "SXSW" and "South By Southwest" are registered trademarks of SXSW Inc. Any unauthorized use of these names, or variations of these names, is a violation of state, federal and international trademark laws.